Study of tones. 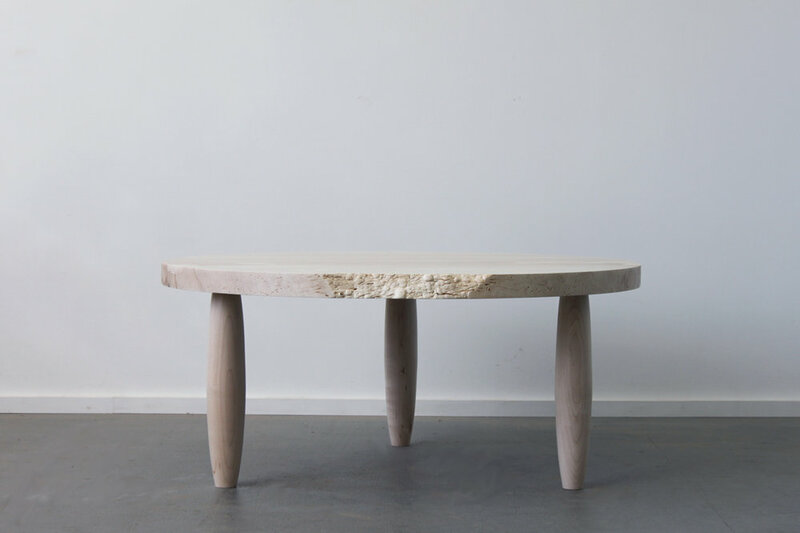 Bleached maple slab top on peculiarly oversized legs. 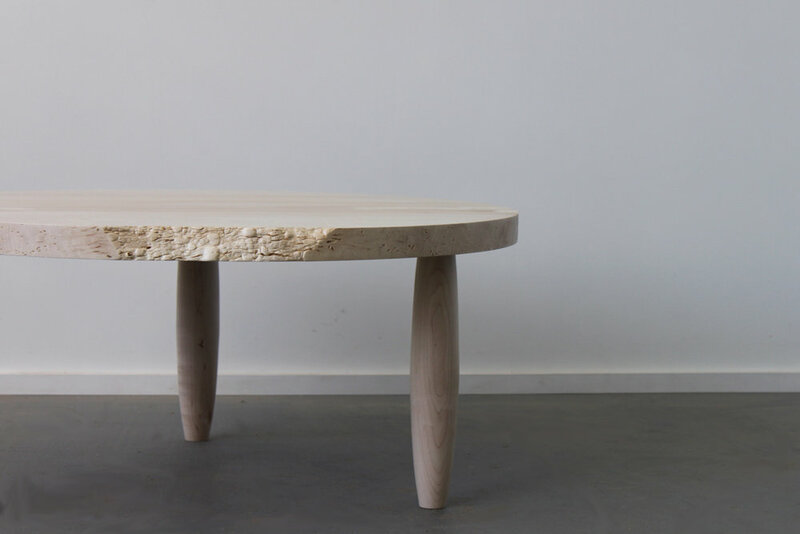 Available in bleached maple or oxidized oak.